If you're looking to buy a house in the most expensive town in Belgium, Woluwe-Saint-Pierre is the place to head. The municipality comes top in an annual barometer of house prices published this week by notaires. The average house price in Woluwe-Saint-Pierre last year was €550,000 - followed in second place by Ixelles on €537,000. 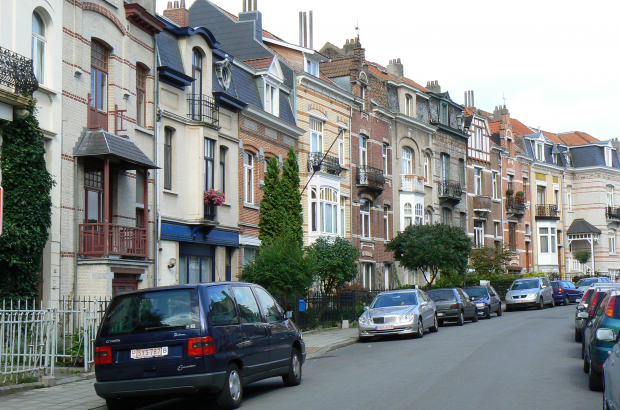 The notaires report found that property prices in the Brussels region were 70% higher than the national average. A typical home in Brussels sold for €375,000 in 2017, compared with €200,000 nationwide. After an 8.6% boost in Brussels property sales in 2016, last year was a quieter one, with the volume of sales down 0.2%, according to the study. Looking for a bargain? Head to Bullange, in the German-speaking community of Liège province, for an average house price of €112,500.